Our 11 stall barn is outfitted with 12’ x 12’ stalls for your horse’s comfort. 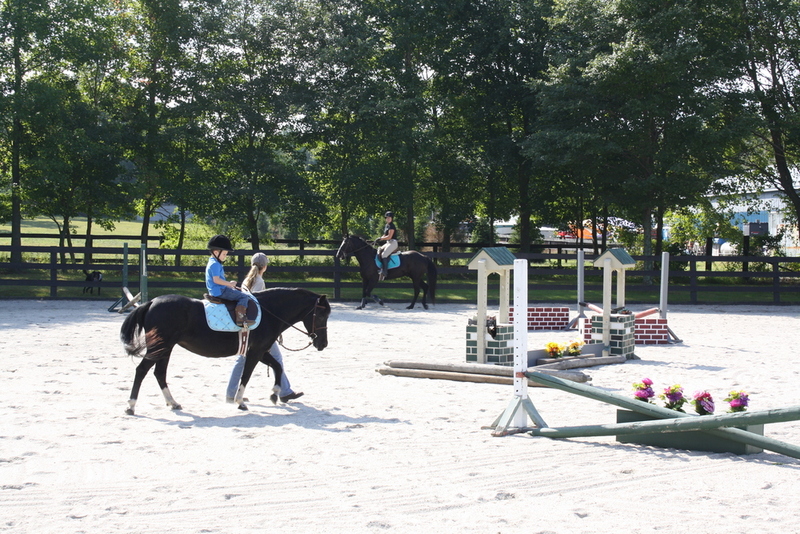 We offer private instruction and training in Hunt Seat, Jumper and Equitation. We often have horses available for sale, full lease or half-lease arrangements. Call or text us at (609) 712-0976 for stall and lesson availability.